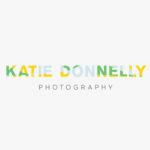 "Working with Rachelle was fabulous right from the start. She immediately understood the feel of what I wanted to create in a site and brand. She very carefully listened and was amazingly patient with my ideas and translated them quickly and professionally into a beautiful site. This has enhanced my business from the minute it was launched. I would not hesitate to recommend her talents and can't wait to work with her again in the future. Thanks doll for your amazing talent, expertise and most of all your patience!" Jane Nyland has been in business for over 20 years and her dedication to offering the best service is now accessible online. 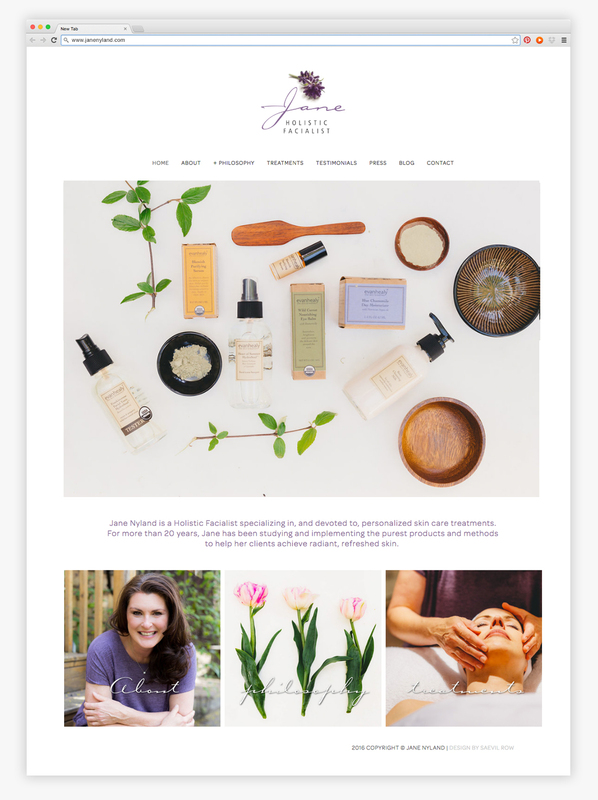 Jane approached us needing a fully functional website that showcased her attention to detail, natural products and described the services she offered with easy navigation. 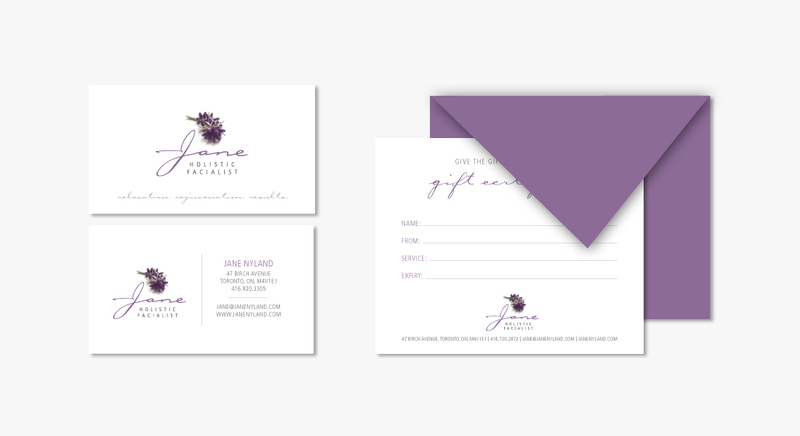 We designed this website with a simple yet sophisticated look that features beautiful photography and Jane's own calming spirit injected throughout.